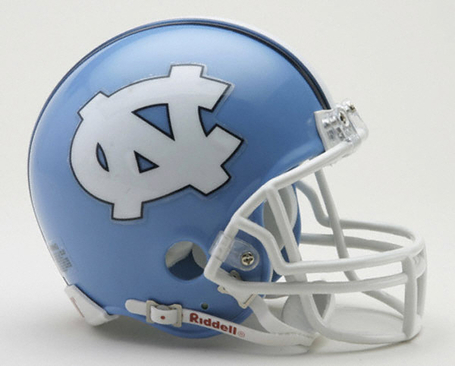 More academic football scandal brewing at UNC. From the Raleigh News & Observer: Evidence is accumulating that shows a high percentage of student-athletes, notably football players, enrolled in “courses” lacking in structure and supervision. It’s questionable whether the courses, offered within the Department of African and Afro-American Studies, even met or whether legitimate work was performed, although a final paper supposedly was required.